Collinsville Texas Real Estate take a peek at the city. 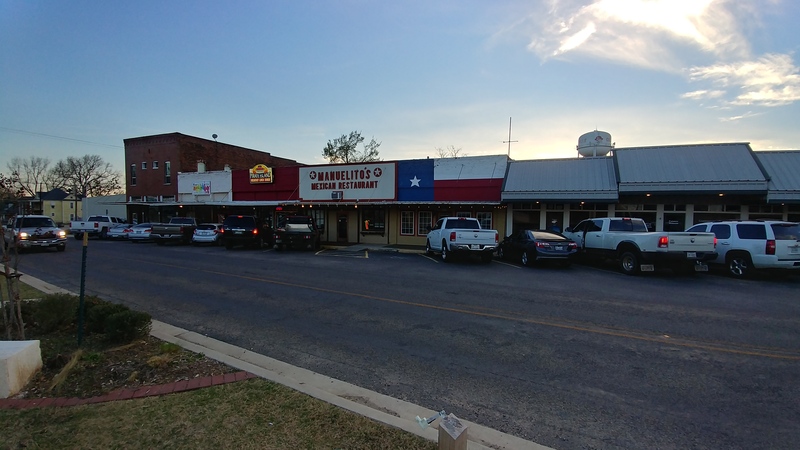 We took a short video of the City of Collinsville TX to allow you to get to know the city a bit better. When looking for the right place to call home getting a peek at what the city looks like can be helpful. Take a stroll with us as we walk downtown area ... enjoy the view and getting to know Collinsville TX a little better. 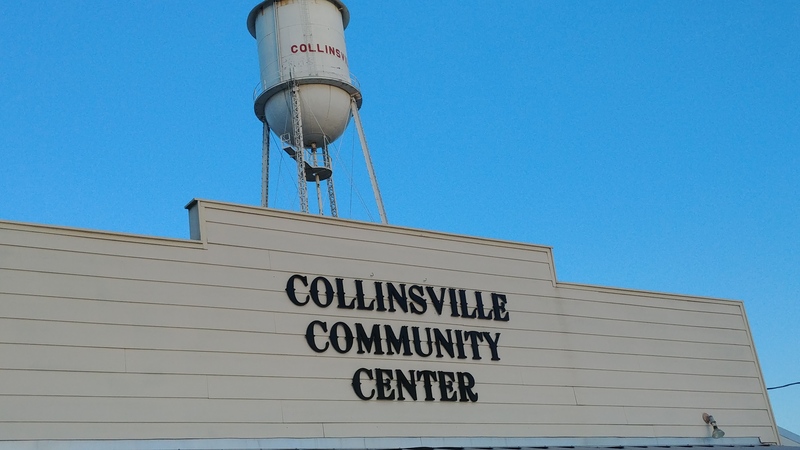 Collinsville is a small town in Grayson county located off of HWY 377. The 2010 census stated there is approx 1624 residents that live in Collinsville TEXAS. The city is made up of about 593 acres of ground which gives way to a beautiful area to call home. Depending on what you are looking for in a property a small town home or a larger ranch Collinsville Real Estate may be just right for your needs. Stop by and find out how friendly the staff are and say hello. Tell them Laura sent you on over. Take a peek at Collinsville TEXAS take a stroll with us . The spring market is heating up .... Considering the value of your Collinsville home and or land ???? There are more buyers than there are homes on the market. Your Collinsville home may be worth more than you think it is. WHAT IS MY COLLINSVILLE TEXAS HOME WORTH ???? This is worth repeating there are more buyers than there are homes on the market. With this statement if you are considering selling now is the time to talk to us. We will sit down with you and discuss the current market and see if now is the right time for you. What are your goals in the possible sale of your Collinsville home? We offer a Room by Room review 101 Quick and Easy Tips to make your house Show like a model home. Let's get together and talk more about your Collinsville home. We are All About Collinsville each and every day helping you catch a glimpse of the community. Thank you for stopping by and watching our short video.